Jamie Hitel’s musical interests span widely, and the list below gives a flavor of his repertoire. 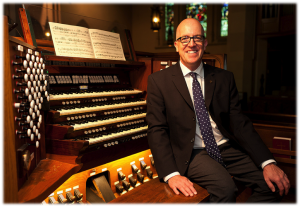 Typically, concerts feature careful thematic planning, where standard organ works are contrasted with newer material. Jamie has received critical acclaim for his performances of Bach, Liszt and Messiaen.